TransCanada Pipelines - Fort McKay Class Upgrade - Robert B. Somerville Co. Limited. 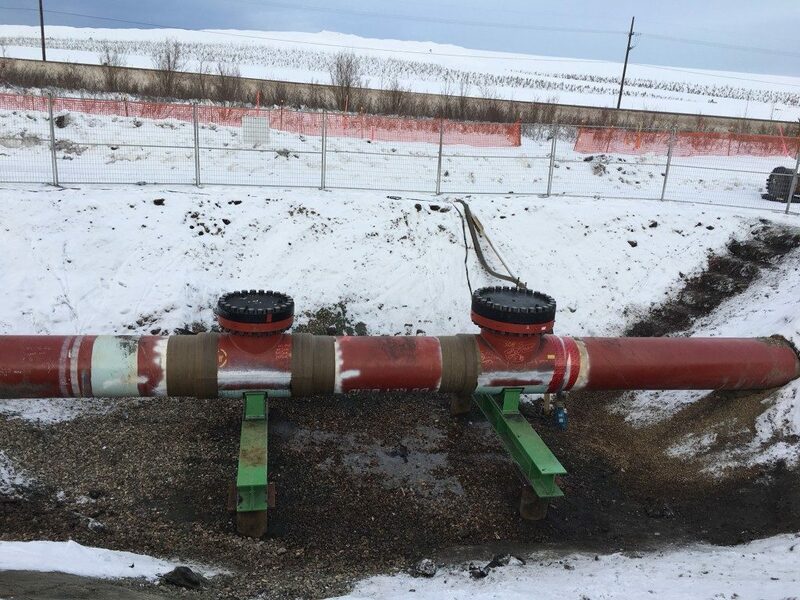 This project involved the replacement of approximately 140m of NPS 30 and the installation of a NPS 30 valve near Fort MacKay, Alberta. The class upgrade portion of this project involved the installation a 24″ stopple by pass to allow NPS 30 class upgrade to proceed without interrupting the flow of gas. In addition, a NPS 30 main line block valve approximately 1.5km away from the class upgrade was installed with an additional 24″ stopple by pass.